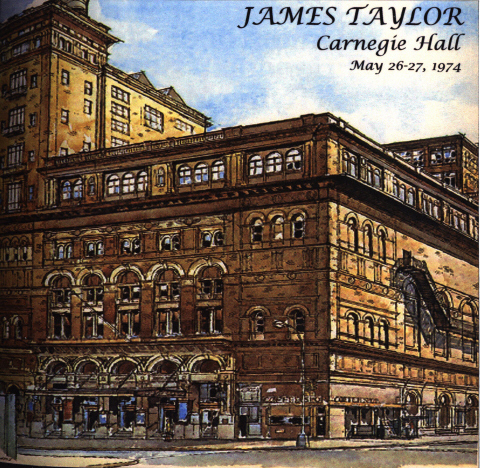 changing pace a little (i.e., this isn’t jazz), here’s a phenomenal 1974 concert by james taylor at carnegie hall in nyc. ‘crazydaren’, the seeder on dime, thought it was actually a combination of his shows over two days, and i’d be inclined to agree. 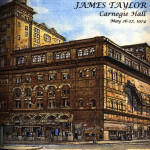 the download files includes a bit of artwork that crazydaren shared back in 2007.
james taylor performed at carnegie hall on may 26th and may 27th in 1974.
clear whether this version represents one of the shows or a combination of both shows.